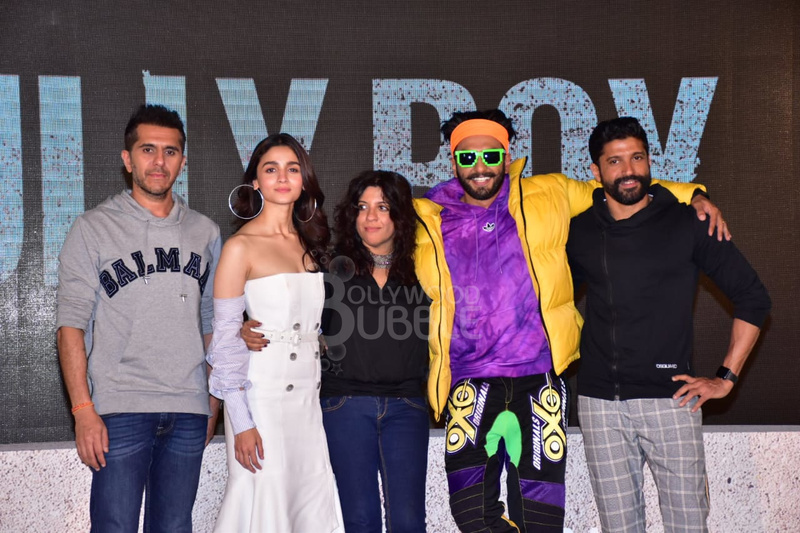 The trailer of 'Gully Boy' was unveiled today and along with Alia and Ranveer, it saw the presence of director Zoya Akhtar and Ritesh Sidhwani, who has co-produced the movie with Farhan Akhtar. Ranveer was in his elements during the launch event. Alia looked stunning in the off-shoulder white dress. But our eyes were on her coral ankle length boots. 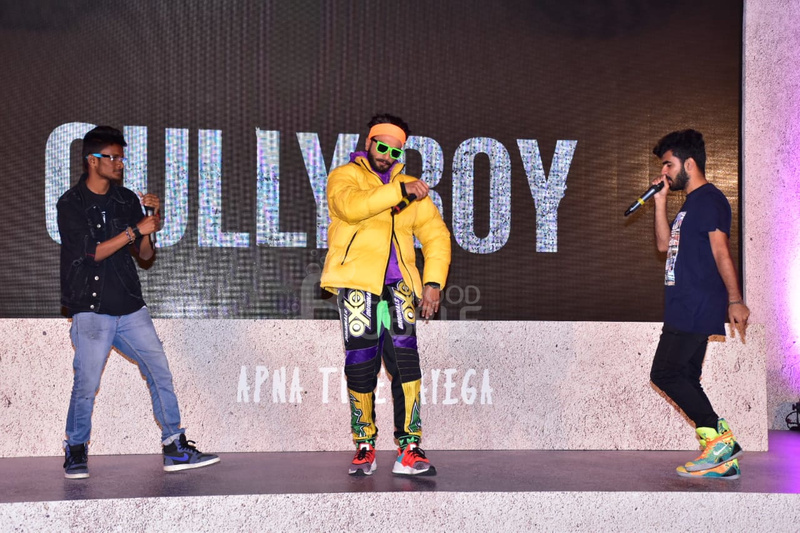 Ranveer treated the media with a rap song along with the other rappers. 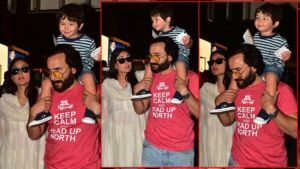 Zoya Akhtar has directed 'Gully Boy'. Here both Alia and Ranveer can be seen expressing their love for the director. 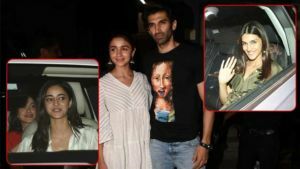 Ranveer is playing a Mumbai-based rapper in 'Gully Boy' while Alia is playing his love interest.